Book Review: 'Sleep Donation' By Karen Russell Karen Russell has set her latest story in a terrible future where insomnia has become a national crisis. 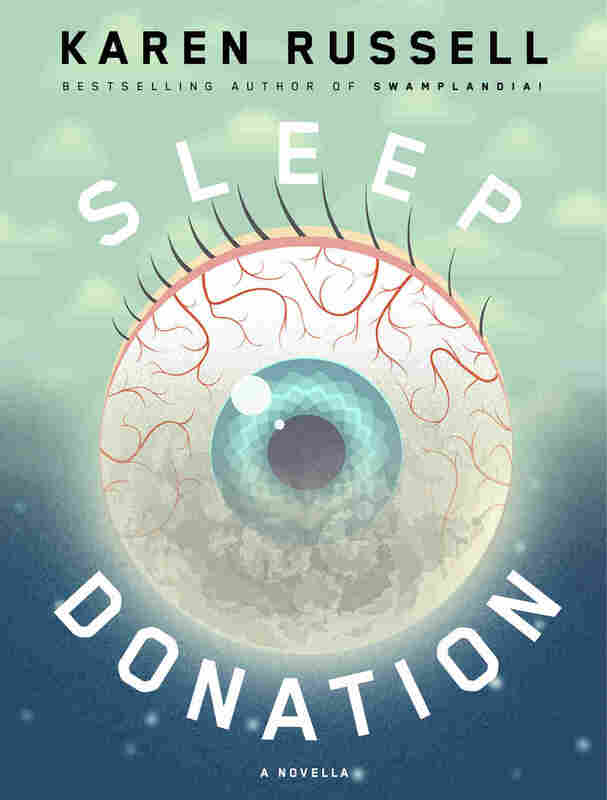 Sleep Donation is a digital download from a new publisher called Atavist Books. 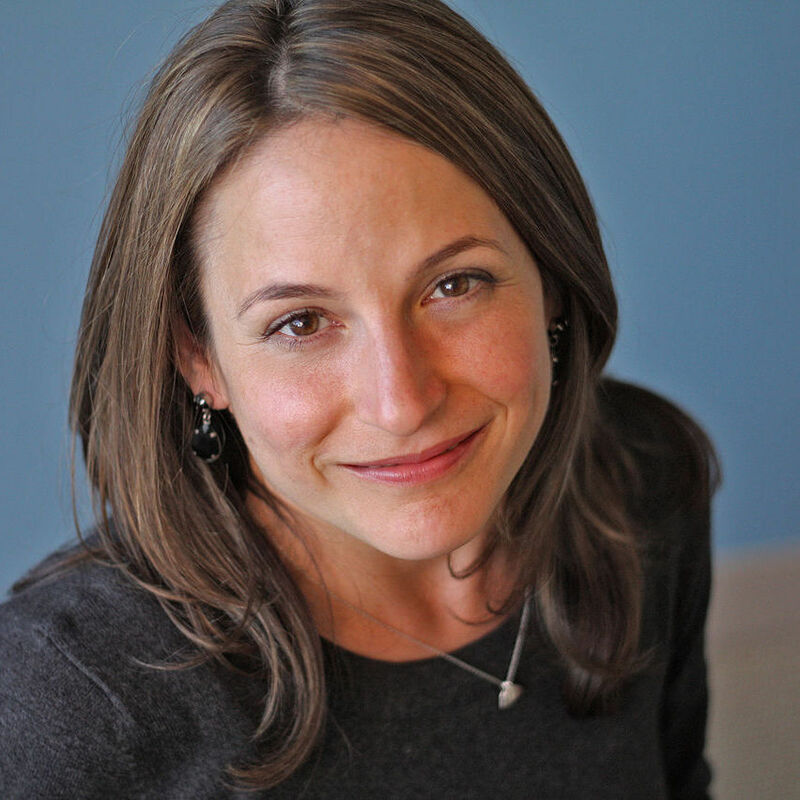 Karen Russell is also the author of Swamplandia! Getting much sleep lately? The citizens of Karen Russell's dystopian novella, Sleep Donation, haven't been getting any. It's the near future, and America has been suffering from an insomnia crisis where hundreds of thousands of cases are terminal. And so an agency called Slumber Corps has been established to battle the problem. Russell begins with this Philip K. Dickian premise and enthusiastically runs with it. What if sleep were a commodity? And what if we could barter with it? Slumber Corps has found a band-aid for the crisis in "sleep donations," where sound sleep is extracted from a willing donor, and then transfused into an insomniac. Just like giving blood, it's done out of a van. The heroine of our tale is a young woman named Trish Edgewater, a leading sleep donor recruiter at Slumber Corps, who uses her own personal loss — the death of her insomniac sister — as part of her pitch to possible donors. Trish's relentlessness in the field leads her to the door of Mr. and Mrs. Harkonnen, parents of Baby A, an infant donor — a miracle child really — who possesses the soundest sleep in the country. Russell, a recipient of a 2013 MacArthur "genius grant," needs no introduction. She is arguably our greatest fantasist writing serious fiction today. Sleep Donation is her forth book, an e-book only release by Atavist Books, a new electronic-and-print publisher that promises fresh works of various lengths, of which Sleep Donation is the first. And Russell's novella is a quick, topsy-turvy thriller, that extends her oeuvre into Orwellian territory. When an anonymous donor infects the "Sleep Bank" with a nightmare, tainted samples of sleep spread on the black market and turn lethal. Only Baby A's transfusions can cure the infected. It is Baby A's purity that leads to an ethical dilemma within Trish, as well as corruption within the top rungs of Slumber Corps. Dystopian novels are all about our current fears, proposing different scenarios for the way it could all end. Government meddling in our personal lives, consumer culture, the value of rest are all at play here. Although Russell's foreboding never really equates to true drama, it's her sharp, witty insights that elevate Sleep Donation. America's great talent, I think, is to generate desires that would never have occurred, natively, to a body like mine, and to make those desires so painfully real that money becomes a fiction, an imaginary means to some concrete end. Forty-five dollars for the moon-plot? Put in on the card. What a steal. As the story catapults into peril, some of the plot turns feel a tad forced, like a Slumber Corps executive's embezzlement of sleep, which Trish uncovers all too conveniently. And then there are some chapters that are far too short, sometimes just a sentence or a few lines of dialog, meant to illuminate a feeling within the blankness of a page. Rather than evoke any emotional response, they fall flat compared to Russell's full-bodied scenes. But by the end of this nightmarish dystopia, as Trish is taken to her wit's end on behalf of the sleepless, it's Russell's ability to balance the quirky and the absurd with psychological acumen that turns this unbelievable world into something more than dreamlike. Alex Gilvarry is the author of From the Memoirs of a Non-Enemy Combatant.